The techniques used by sports massage practitioners have been developed to ensure effective and efficient results are gained from each sports-massage given. 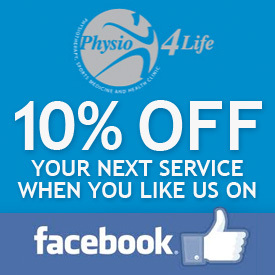 We are proud to have one of the best and most experienced teams of sports massage therapists in the UK. 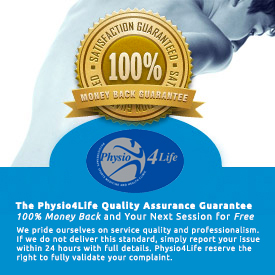 Physio4Life are an award winning massage therapy clinic located in Putney. To benefit from a sports massage you do not need to be a sports performer. 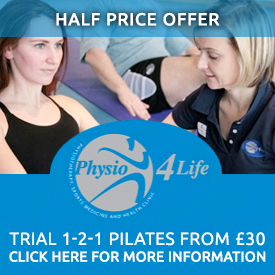 There are many practitioners that work with a great range of clients. The benefits above can also help relieve many day to day problems that everyone experiences. By ensuring you use an SMA accredited practitioner, you ensure that you will be receiving an individually tailored, high quality sports-massage. Depending on the type and timing of activity these benefits can be achieved for anyone. Regardless of your experiences in sport or exercise whether you exercise socially or compete to an international level – sports massage may have something to offer you.